Does learning a language always have to be so tedious and boring? The answer is a resounding “No!”. Mastering a new language should be challenging, but nobody ever said it has to be dull. Learning a new language can be really enjoyable when your approach to learning is geared towards having fun! 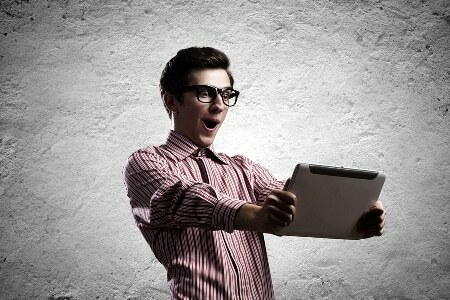 Nowadays, we can learn languages through social media, movies or even by playing games! Any form of education can be quite dull when you approach learning through repetitive rote learning methods. This creates a poor (and lackluster) learning pattern, which will usually lead to smaller amounts of progress. So throw out your old boring learning techniques and lend me your ears (or eyes in this case), as we explore how to learn a language by playing games and having fun! Such games can be played through apps on your smartphone, games on the internet, a handheld game console, computer games—basically whatever you have and enjoy! There is a common misconception that proper learning should be serious and solemn in nature, and if one is having fun then they’re not truly learning. Games provide an alternative route to learning a language while providing a pleasurable method to do so. The idea of “learning” no longer means rote memorization—it instead means acquiring the skills necessary to be able to respond appropriately in another language, when under pressure in various circumstances. Games can help deliver these benefits in the most entertaining way. Therefore as you delight in playing a game, you can enjoy yourself while unconsciously acquiring an array of language skills! The use of games can be a fantastic learning tool to advance in any language. In this approach, you’re winning in the game by learning more of your target language. There is an old Chinese proverb that describes the beauty of learning languages through games: “Tell me, and I’ll forget. Show me, and I may remember. Involve me, and I’ll understand.” The best language games are designed to involve you in different ways of using the language. These games offer a dynamic learning atmosphere, so it really comes down to you—the game player—to benefit from playing the game. You can choose to play when the time works best for you and enjoy the time you spend learning your target language. The best part is that while you’re absorbed in the game, you’re actually learning. So rather than pay attention to standard learning, you simply focus on doing well in the game (which also requires strategic thinking, by the way, which can further improve your proficiency). Games also provide a great personal way to learn the language without any fear of making mistakes with the language in public. You can refine your skills with pronunciation, spelling, grammar and syntax all at your leisure. In the game-orientated context, you engage with the language in several ways by writing, listening, speaking and understanding—which all help generate speech fluency. Furthermore, learning through games actually motivates you to learn more of the language! When you love playing the game in your free time, that element of enjoyable competitiveness works as a catalyst to get you practicing the language more frequently. To progress in the game involves learning more of the language, so as you reach higher levels in the game, you also reach higher skill levels in your target language. Research was conducted in 2003 by the language acquisition experts, Asian EFL Journal. The research considered the effectiveness of game-based education methods on students when learning a new language. The students commented that they enjoyed the relaxed atmosphere the games provided, as well as the competitiveness and motivation that games brought to the learning environment. It was further observed by the teachers that the students actually seemed to learn at an increased pace and retain the information gained through playing games compared to learning through rote methods. The research confirmed that games are a highly effective tool to language acquisition. The results of education through gamification speak for themselves. Games are used extensively in the United States for education and training purposes. In 2008, nearly 170 million Americans played computer games to achieve multiple learning goals, spending almost $12 billion. Just by playing a game, your brain becomes heavily stimulated while learning, and you simultaneously improve on other useful cognitive skills such as problem solving, memory, focus, mental agility and—of course—language. So which language games should you play? Which Language Games Are Best to Play? All games are not created equally. There are definitely some games that are fantastic fun, while others will provide a more enjoyable way to learn—but won’t be as entertaining. A good language game should push you to enhance your speaking, listening, writing, reading, vocabulary and understanding of the target language. It should have longevity so you cannot become bored with the game in a short period of time. A lot of language games are designed to fit the criteria above and achieve more as well. You should definitely look for games created specifically for your target language, but here we’ll share some of the top games currently out there that have versions for various languages. Native English speakers currently have 16 languages they can learn through Duolingo, but still not Japanese or Chinese. Native speakers of many Asian languages can still use the app to learn English, however, as the site can be used in 23 different languages. Duolingo has a fascinating game design, and you level up and unlock new categories the more you play. Its focus is on using speech, translations, spelling, visual queues and multiple choice to learn languages through an array of different games. Duolingo also allows you to play with other friends and keep in touch with them while they learn a language of their choice as well. 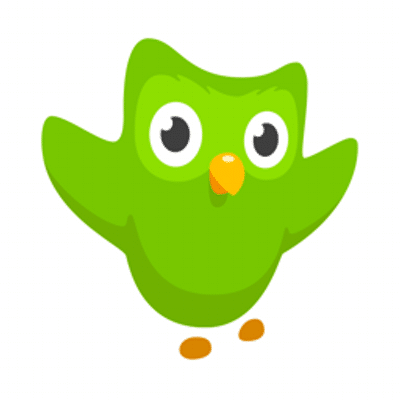 What most users may not realize is that Duolingo was created as a language-learning platform that simultaneously helps translate the internet! FluentU has a unique approach to language learning. With FluentU, you learn real languages—the same way that natives speak them. You can learn all the vocabulary in any video with FluentU’s Learn Mode. Swipe left or right to see more examples for the word you’re learning. Start using FluentU on the website with your computer or tablet or, better yet, download the FluentU app from the iTunes or Google Play store. FluentU is currently available for English, Spanish, French, German, Japanese and Chinese; and will soon be released for learning Arabic, Korean, Italian, Portuguese and Russian. 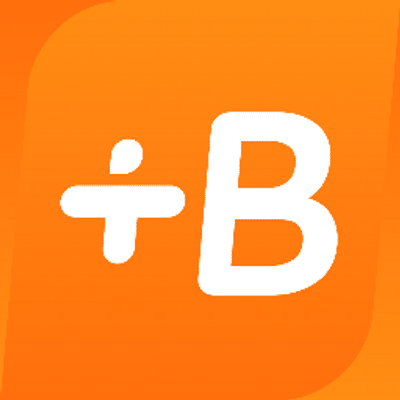 Babbel currently teaches 14 languages, which includes Indonesian, Danish and Russian—but not Japanese or Chinese. 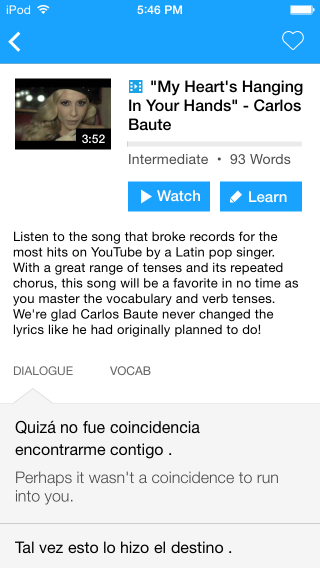 The app focuses on learning grammar, vocabulary and pronunciation skills (Yes, it has speech recognition!). Babbel stands out because of its more direct approach, and features a variety of mediums. If you would prefer to focus on more practice and less of a “game feel,” this could be the game for you. Bravolol currently has learning apps for 17 languages, including Japanese, Chinese, Korean, Arabic and Thai. Languages are taught through themes such as greetings, romance and weather. You learn through spelling, pronunciation, visual recognition and problem solving activities. One interesting aspect about this game is that it allows you to hear your own voice when pronouncing, and then compare it to a native speaker. On top of the “Learn” language apps, Bravolol also provides dictionary apps and two Chinese-specific apps: Business Chinese and Financial Chinese. This company has won the “best education app of the year” award for their game design. 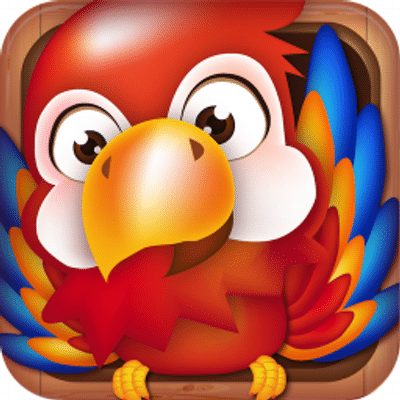 The game itself is comprised of several smaller mini-games that revolve around different ways to learn a language. 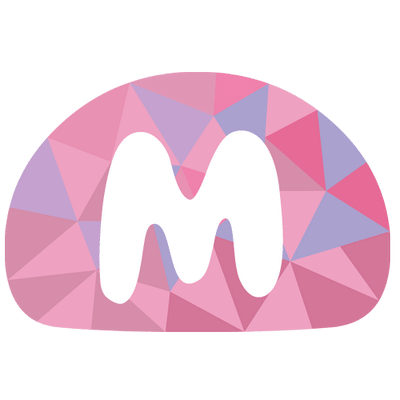 Mindsnacks has seven languages available now: Spanish, French, Italian, Portuguese, German, Chinese and Japanese. The mini-games involve recognizing correct definitions, correct spelling and common errors through all facets of cognition: visual, audio and kinesthetic. There are a lot of different lessons available to learn, from the basics of numbers and colors to being able to hold a conversation in your target language. Whatever game you choose to play—and whichever device you choose to play it on—is entirely up to you. Each person enjoys a different stimulus when it comes to games, which is why the game manufacturing industry is so large. So go ahead and enjoy yourself; experiment with a few different language games. 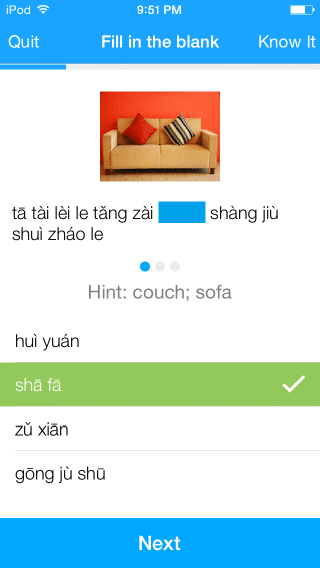 You won’t believe how entertaining it can be to pick up a second language. Game on!